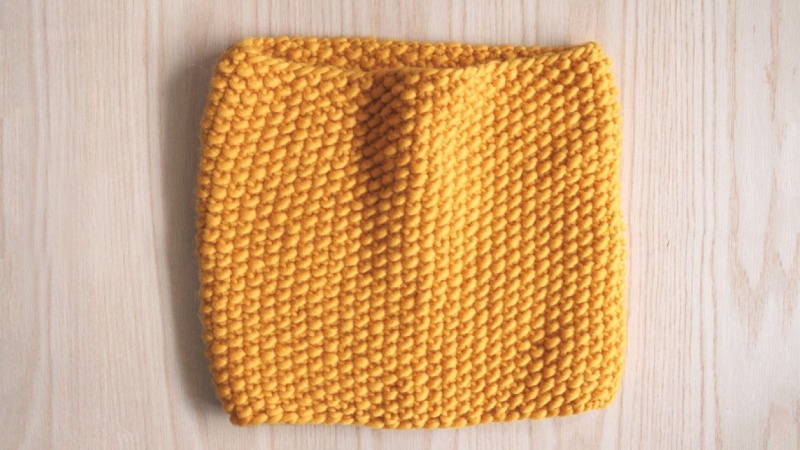 If you've knit your first scarf and you're ready to build on those skills, then a cowl is the perfect second project! In this class, you'll learn how to knit a cowl by knitting in the round. You'll also learn how to knit seed stitch, which is a great textured stitch made entirely of knits and purls. To make things extra flexible, I’ve designed this cowl to be totally customisable for whatever yarn and needles you have. We'll cover how to calculate the number of cast on stitches for your particular yarn and needles so that you get the cowl of your dreams! If you need to get the knitting basics under you belt, check out my Knitting 1 class on Skillshare.